Tribal Clash is back! Get involved in this one of a kind beach team event that boasts totally unique programming and challenging exercises involving logs, atlas stones, ancient woodland trail runs and sea swims. 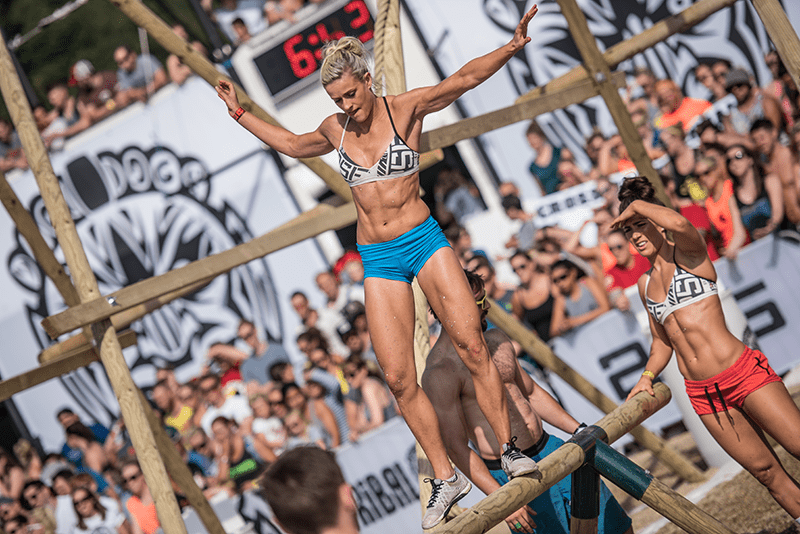 Tribal Clash, the biggest tactical team fitness event in Europe, and the most coveted team ticket in the UK, announces plans to turn the spectacular two-day beach competition into a five-event European Series with two new locations for 2017: Praia do Almargem in Algarve, Southern Portugal, and Kristiansand on the south coast of Norway. 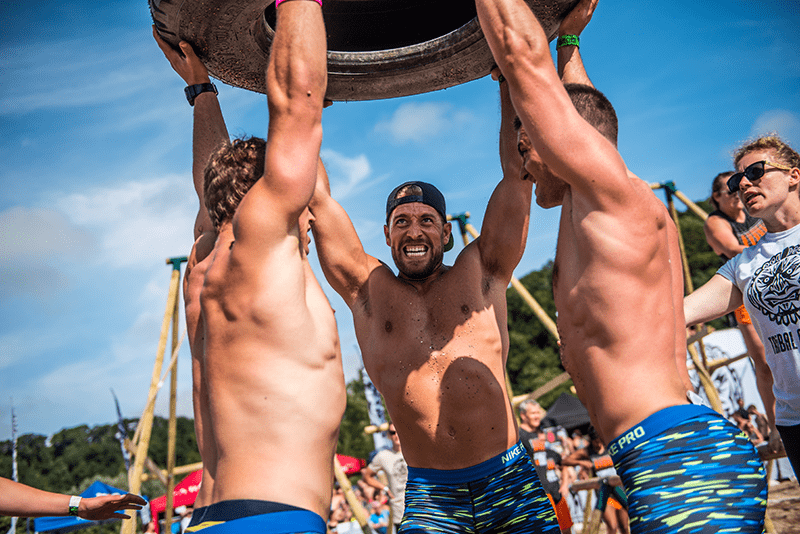 The inaugural Tribal Clash on the sunny beach in South Devon in 2013 saw 100 teams of 4 flipping tyres, carrying logs and running through ancient woodland trails. As the word spread, team places in Tribal Clash became like gold dust and the 144 available UK team places now sell out in just 24 hours. Tribal Clash 2016 saw 1008 athletes, in 168 teams of 3 women and 3 men, battle it out on Blackpool Sands beach through rain, gale force winds and glorious sunshine. It wasn’t a gentle start either: the athletes were tested in a 1 km team beach run where the teams had to carry a 6-handled log weighing 45kg, followed by a 4 km individual woodland trail run through steep Devon hills. Despite the occasional rain shower, the atmosphere was electric and DJ Rob Williams made sure the music gave the athletes an extra boost throughout the weekend. In the Final, ADAMED Team Poland captained by Dawid Gadzecki crossed the finish line first after a grueling chipper, finally being crowned Tribal Clash champions after top 10 placings in the two previous years. After the 2016 UK competition in August, Tribal Clash announced two additional competitions in Europe for 2017. Tribal Clash Portugal will be held during the weekend of 28-30 April 2017 in Praia do Almargem, Algarve, and Tribal Clash Norway during the weekend of 16-18 2017 in Kristiansand. Together with the sold-out 2017 UK competition in Blackpool Sands, the three competitions will form the 2017 European Series. To find the fittest team in Europe, top 20 teams from each three competitions will qualify for a 2017 European Series Final, held in October in a yet-undisclosed location in Europe. The Final will be another two-day competition. With only 60 teams that have been seeded from the toughest team programming currently for amateur athletes, the opportunities for competition design and programming are exciting. It is anticipated that the European Series Final will see some truly challenging and innovative team events and there is a high probability that some new equipment will be introduced too. Of course, in true Tribal Clash style the events in the Series Final, too, will be kept secret until the competition weekend. Each three European competitions will have the same aim: to find the fittest mixed team of six athletes, consisting of three men and three women. Tribal Clash believes that to truly test team fitness, the events have to be programmed for a team, instead of individual athletes. 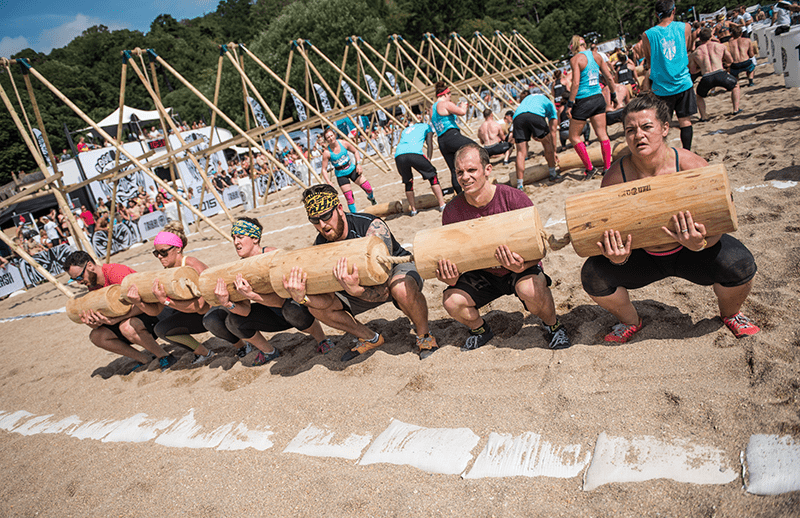 Whereas many team competitions favour events ran in a relay format where team members take turns to do work, Tribal Clash events are programmed so that where possible, the team works together. This makes the events very tactical, requiring good communication skills and the ability to work together as one unit. 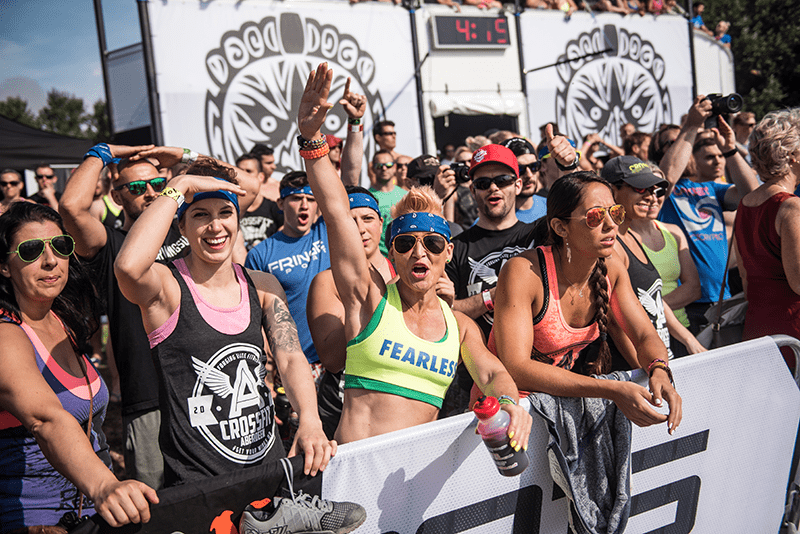 Tribal Clash athletes won’t see assault bikes, or Concept 2 rowers, or jump ropes in the arena, nor will they see any factory crafted barbells either. Instead, they will be working with sandbags, atlas stones, logs, tyres, and any manner of weird and wonderful pieces of equipment that Andrew Barker, the Tribal Clash Event Director and Head of Programming, designs, sources and commissions. Andrew has always pushed the boundaries of team programming, whether it is through event design, or equipment design, or simply making the athletes do what they usually do in a gym but this time outside on a beach being at the mercy of the weather and the challenging terrain. Try doing burpees on a shingle beach and the concept of ‘being out of your comfort zone’ becomes very clear. This is why Tribal Clash is mentally as challenging as it is physically. The teams that reach the Final 10 will have six athletes with mental tenacity and grit to get them through all the various challenges thrown at them in the course of the weekend. A test of mental grit! Praia do Almargem will form a stunning venue for Tribal Clash Portugal. White soft sand and spectacular sunsets, surrounded by pine forests and olive trees, the beach is a hidden gem close to various hotels and restaurants of Quarteira, central Algarve. The nearest airport Faro is only 20 minutes away, making it an easy destination for a Tribal Clash holiday. The weather in Algarve will already be warm, but not uncomfortably so, and the swim will be a lot less chilly than the icy cold Start Bay waters in August! If you want to combine Tribal Clash with a training holiday, Vilamoura offers several options including the Vilamoura Weightlifting Club, and Browns Vilamoura Training Camp with its extensive sports and recovery facilities. 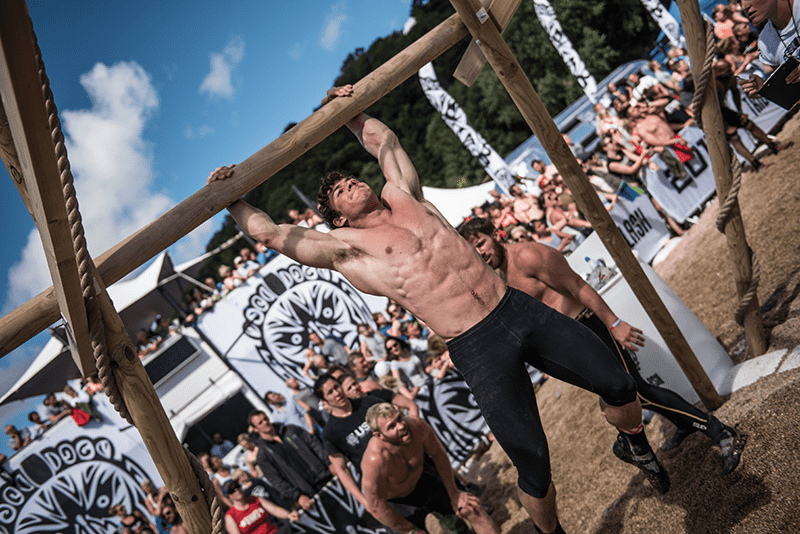 Kristiansand will see Tribal Clash for the first time in the middle of a city, as the competition takes over this famous Norwegian city beach Bystranda for the weekend of 16-18 June. Teams looking to enter Tribal Clash Norway can expect two days of tactical team programming, where swimming is likely to feature heavily because of the calm flat waters in front of this charming Norwegian coastal town. Kristiansand is easily reached via a connecting flight from Oslo, and being a city beach, there are lots of accommodation options to choose from. Kristiansand is also home to four friendly and welcoming CrossFit affiliates.